Do you feel confident with your smile ? What does your teeth look like when you smile? White clean brilliant or yellow? Having yellow teeth will make others feel disgusted and uncomfortable seeing you. It's an unpleasant situation right? Let's first find out what causes yellow teeth before you start trying to whiten teeth. 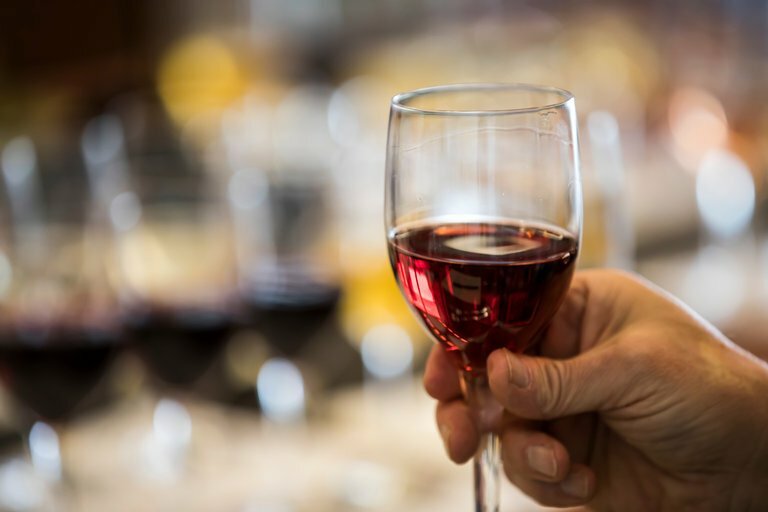 The habit of consuming alcohol can also cause teeth to become yellow. Moreover, too much alcohol is not good for the health of the body. 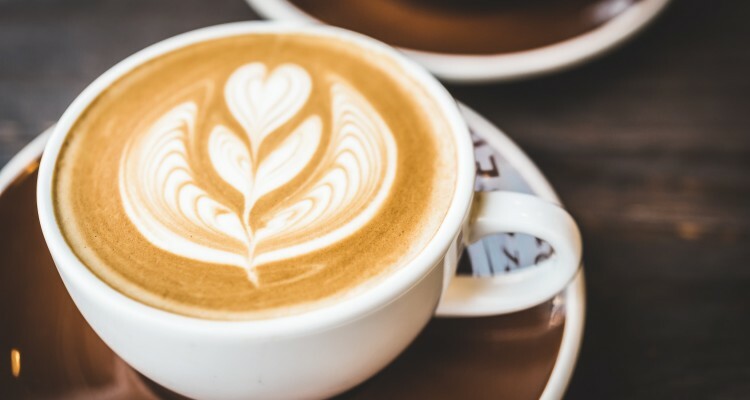 High caffeine content in coffee can make your teeth yellow. Especially when it has become a habit of drinking coffee, can even make a black tooth. 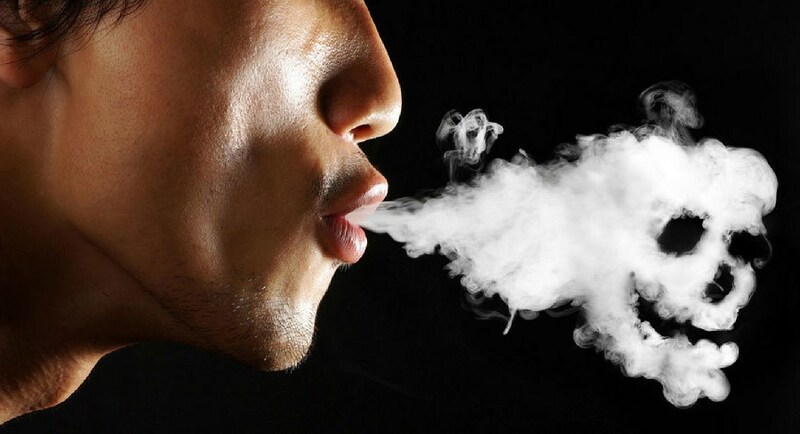 Nicotine content in cigarettes can cause your teeth to turn yellow. Rarely brushing your teeth can also be a cause of yellow teeth. Because the remaining food on the teeth will settle and make the teeth yellow. Therefore be diligent to brush your teeth twice a day. After breakfast and before bed. We usually think that we have brushed our teeth the right way. 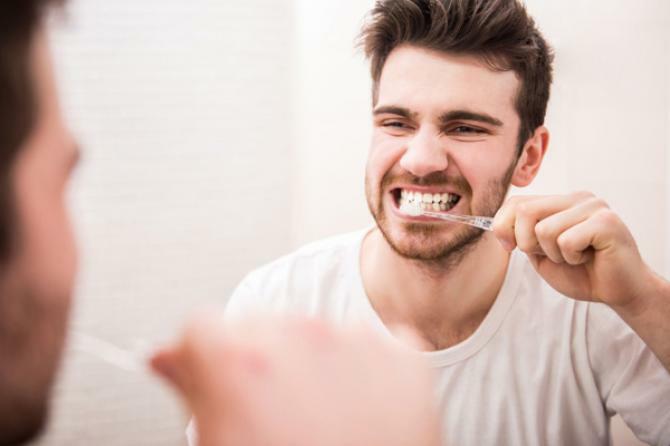 By brushing your teeth randomly, the rest of the food that is on your teeth will not be eroded perfectly. This will make the germs contained in the leftovers cause your teeth to turn yellow. 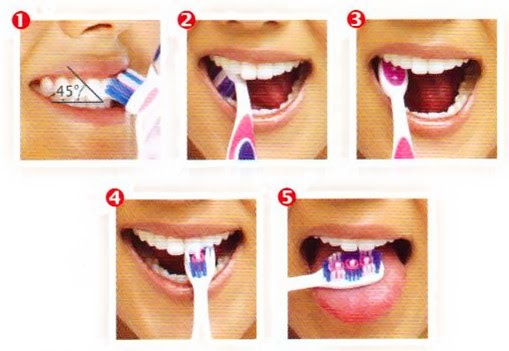 Therefore, start doing a proper way of brushing your teeth for at least 2 minutes. 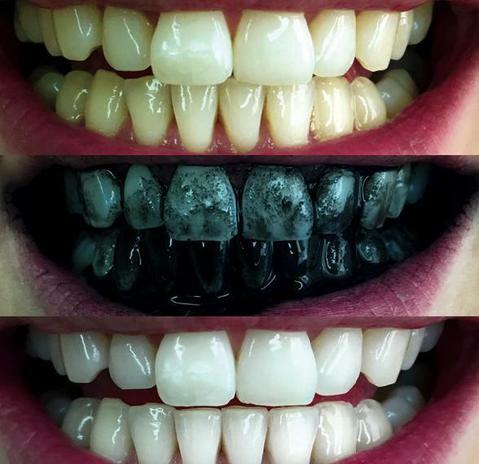 Charcoal has alkaline properties that serves to scrape and remove yellow stains on your teeth. Charcoal does look dirty, but small-scale use will not have a negative impact on the body. Use it as toothpaste for your yellow teeth. 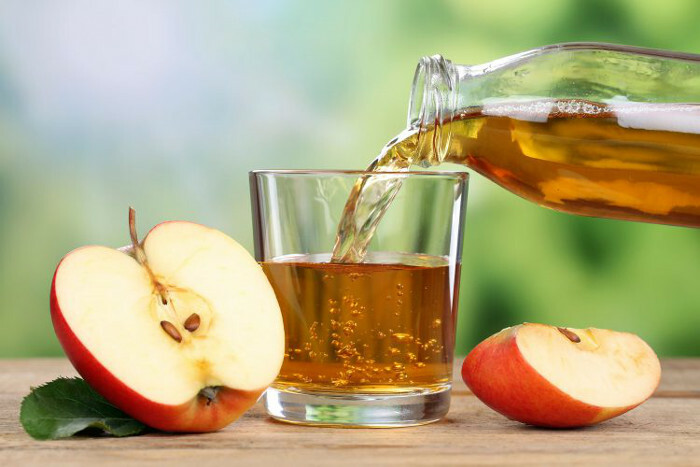 Apple vinegar is useful as a way to whiten teeth naturally. 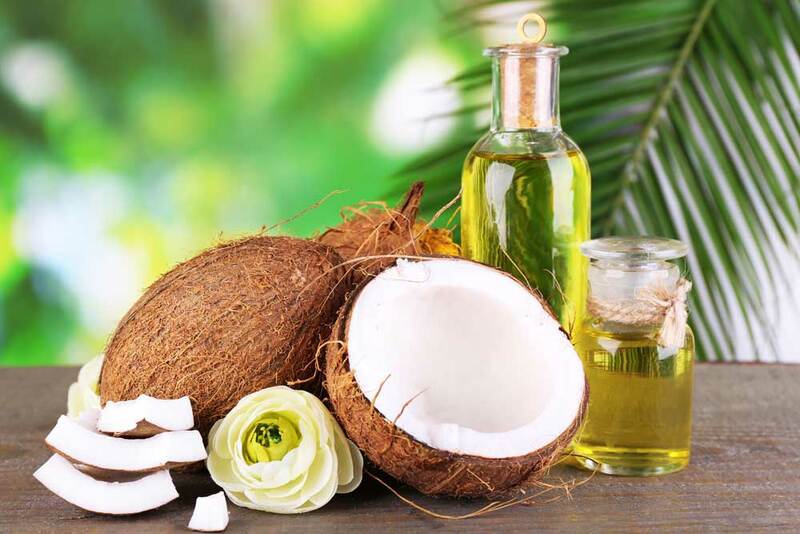 Coconut oil can also be used as a way to whiten teeth naturally next. 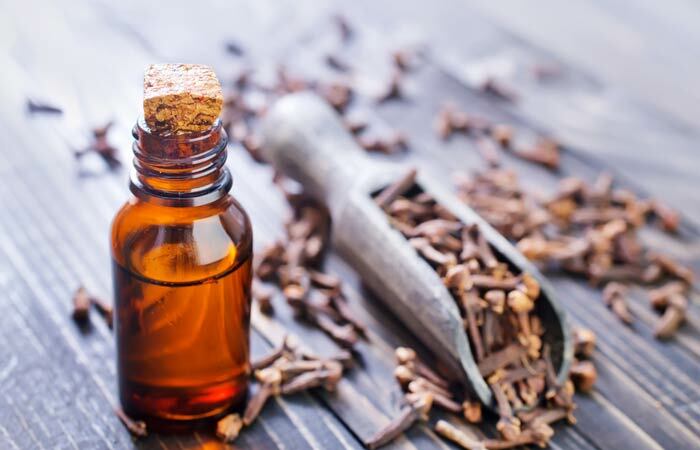 Other than effective to treat a sore tooth, clove oil can also be used to whiten your yellow teeth. Simply by applying clove oil on your teeth. 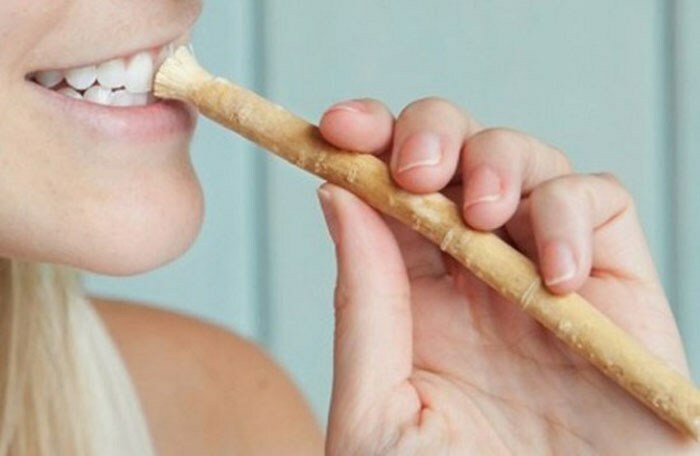 Siwak is better known as herbal medicine to maintain oral health. Siwak function can inhibit bacterial growth, scrape plaque, prevent cavities, especially to whiten teeth. Our ancestors used to use siwak by chewing the trunk. 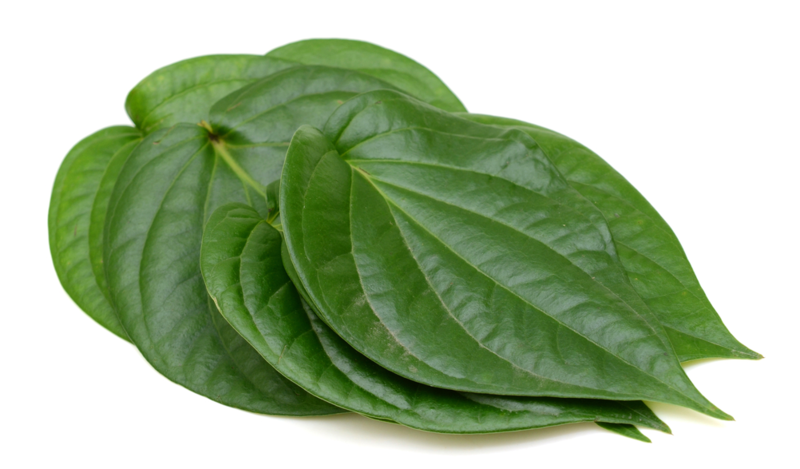 Betel leaf is a traditional recipe since ancient times that proved efficacious as a way to whiten teeth naturally. Maybe you've seen your grandmother or grandfather chewing something until their mouth is red. Betel leaf is useful as a tooth amplifier, stop bleeding in the gums, eliminate bad breath, and also as a way to whiten teeth naturally. You can use it by chewing or boiling it and then used to rinse or dab on the teeth evenly. The oil found in orange peel is useful to whiten your teeth naturally. 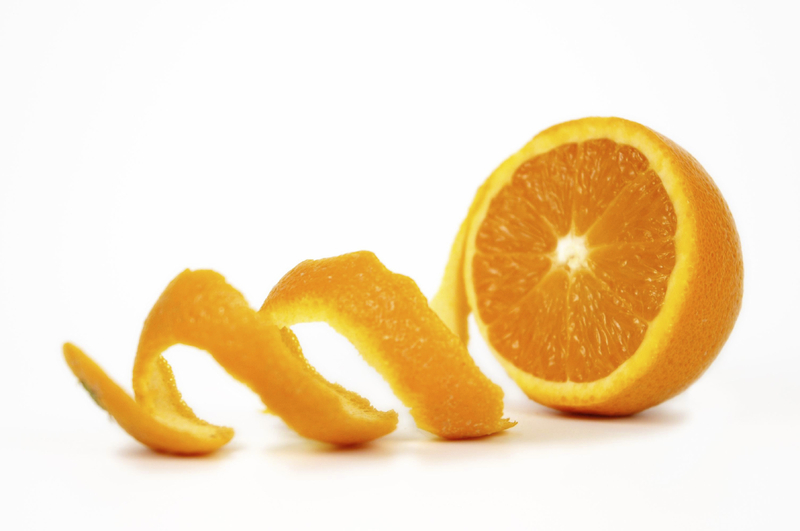 In addition to whiten teeth, orange peel can also keep your mouth and teeth healthy. you can whiten your yellow teeth naturally with banana peel. 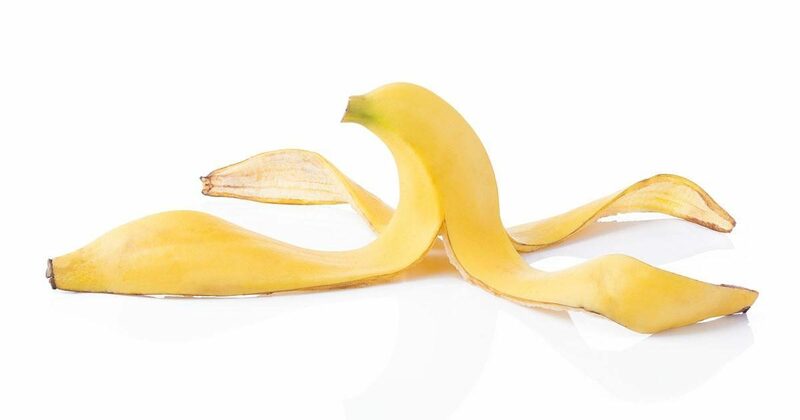 Take a banana peel that have been cleaned first then rub a clean banana skin on your teeth.